Probably the most popular nootropic substance of all is caffeine. Whether this is in the form of caffeine supplements or just by drinking coffee, there is little doubt that caffeine has some interesting effects. These effects include nervousness, jitters, and even an unpleasant energy crash as the main effects wear off. However, the good news is that it does not need to go like this anymore. 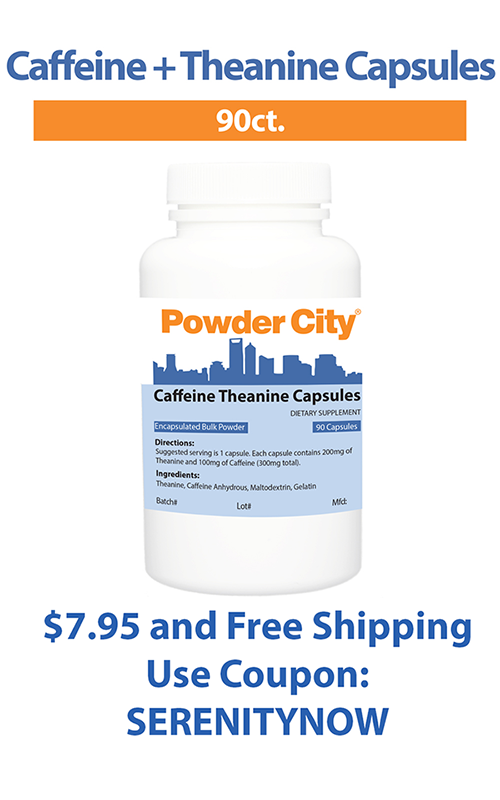 Using a theanine supplement is a very effective way to combat and overcome the normal side effects of caffeine. Theanine offers a number of benefits. The first of these is the ability to help normalize and smooth out alpha brain waves. These waves are what are commonly seen when we become nervous or anxious (such as after taking some caffeine). This supplement also helps us to relax and induces a feeling of calm, relaxation, and even general well-being. The exact method of action for L-Theanine is not completely understood. However, it does modulate a number of different neurotransmitters. These powerful brain chemicals include GABA, Dopamine, Serotonin, and Norepinephrine. These all have an effect upon mood or movement or even sleep cycle regulation. In other words, these chemicals are actually responsible for helping your brain and body to relax, GABA in particular. This one is known as the chief inhibitory neurotransmitter within the body. It helps to reduce the number of neurons that are firing or considered to be excited. As this number goes down, the brain and body are able to relax. 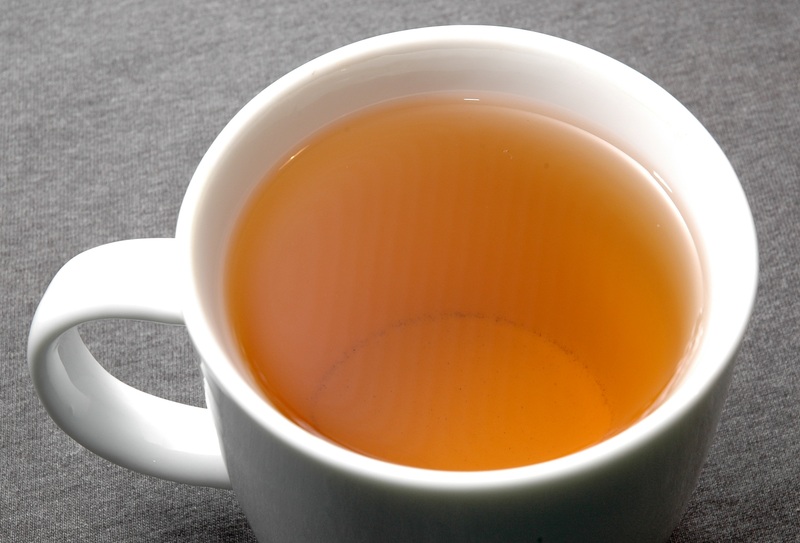 An interesting fact about tea, especially green tea, is that even though it naturally contains caffeine it does not really make one anxious, nervous, or jittery. In other words, none of the same effects that would be received from drinking a cup of coffee are present. The reason for this is the Theanine. When taken together with caffeine, this supplement actually helps to neutralize the side effects. This means that you will actually receive all the benefits of caffeine like being clear-headed, focused, and having tons of energy, but none of the side effects. Caffeine and L-Theanine: Coffee, Tea, or Supplements?